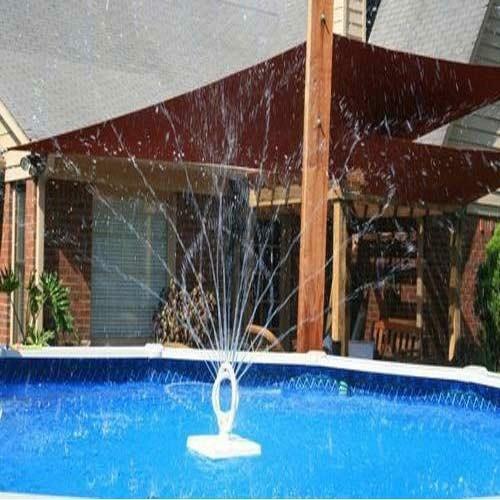 Wonderful Water is a leading service providers, traders and suppliers of Readymade Swimming Pool, Water Heater, Solar Water Heater & Pressure Pump. The range is known for its efficiency in Clean Clear purifying water to acceptable level. We, Wonderful Wellan Water are one of the noteworthy traders and suppliers of a comprehensive range of Water Fountain & Treatment Plant, and many more products. All the products that we offer in our range are precisely manufactured using optimum grade components and employing sophisticated techniques at our vendor’s manufacturing unit. Designed in compliance with industry defined norms and standards, the range is appreciated for its optimum performance, robust construction, corrosion & abrasion resistance, easy installation, low maintenance and longer service life. In addition, we provide highly effective and reliable services for the range.